Croydon Serviced Offices available for 1 to 20+ people on easy in - easy out monthly contracts. Offices are fully furnished and clients will benefit from great value broadband and phones. There are impressive meeting rooms onsite with full catering. 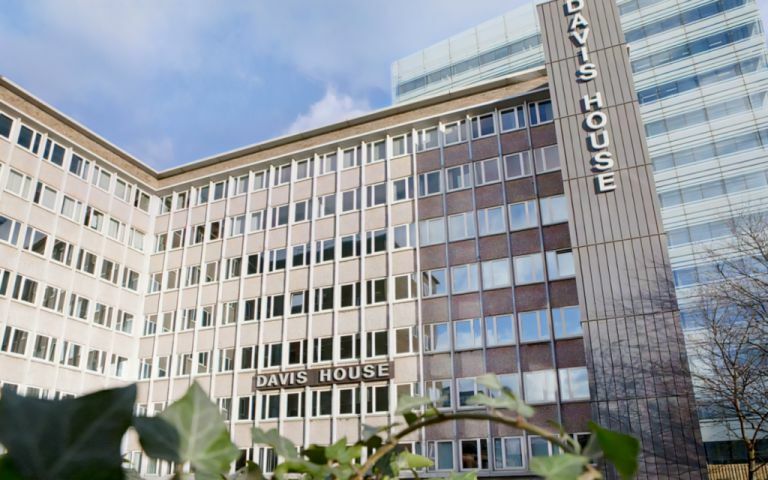 The serviced offices are located in the heart of Croydon's busy commercial centre with all its excellent facilities, with easy parking and excellent transport links nearby.